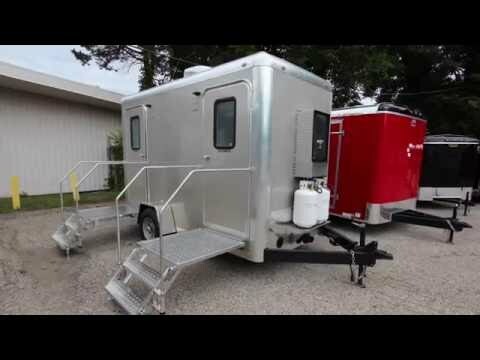 Portable Restroom Trailers, LLC offers a wide selection of unisex bathroom and shower trailer units that feature private stalls for any user. By switching to a unisex layout, they are an ideal choice for municipalities, venue locations, and other organizations seeking inclusive restroom options. In addition to unisex layouts, PRT also offers a variety of Male/Female dominant trailers to suit the specific needs of our customers. These Male/Female dominant trailers feature public suites that can be configured to accommodate a variety of demographics.